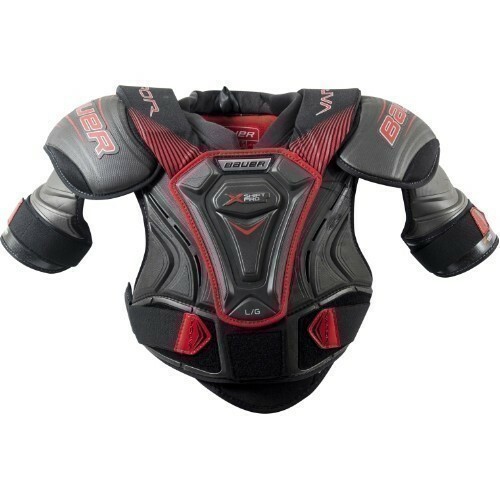 Exclusively offered by Source for Sports, we introduce the Bauer Vapor X Shift Pro Shoulder Pad. The pad embodies the base of the 2018 Vapor X900 Lite model and adds some key advancements to further the pad. The X900 Lite attributes, coupled with the new upgrades and Vapor Heritage, make for a very enticing shoulder pad.